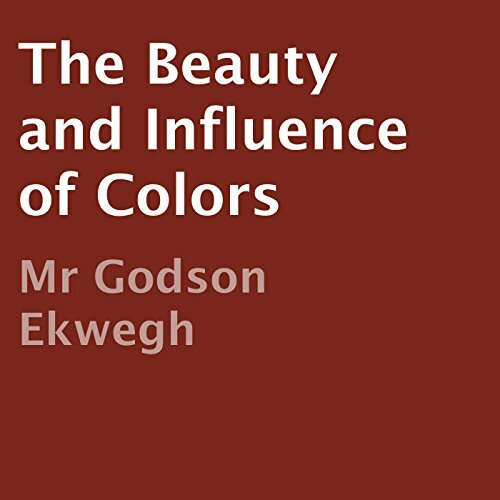 Showing results by author "Godson Ekwegh"
This audiobook presents 500 difficult English words for students to study and master. Could have been better, much better. 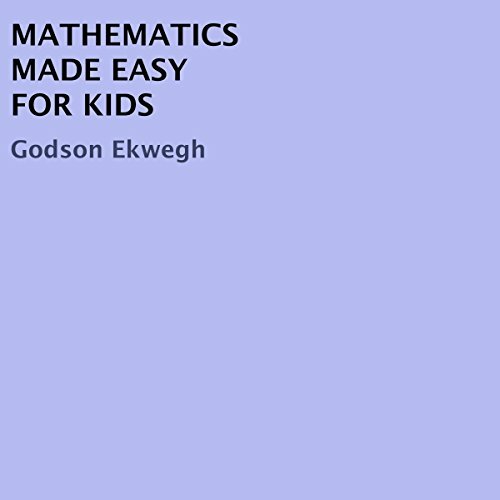 In Mathematics Made Easy for Kids, kids will learn multiplication and division tables made easy to enable them to solve word problems with example solutions illustrated. There are clues given on how to solve word problems, and basic concepts are explained in multiplication and division and how to apply them. Some word problems with answers are given at the end of book. Nouns, pronouns, adjectives, verbs, and adverbs explained in simple words for kids to understand. What they are and how to use them correctly. 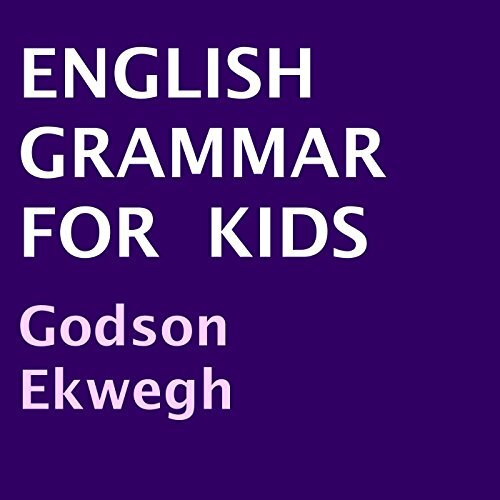 How to use them in simple sentence construction. 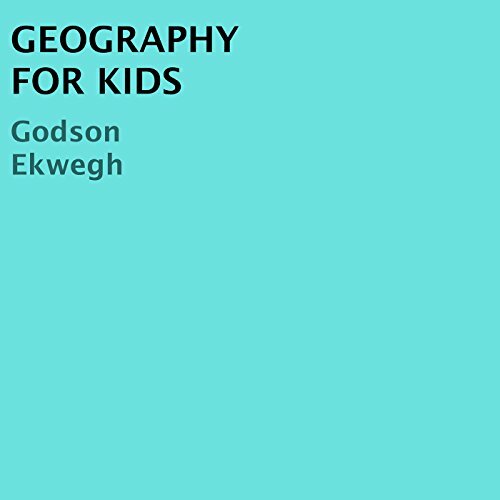 This audiobook features 300 words and their opposites for kids. 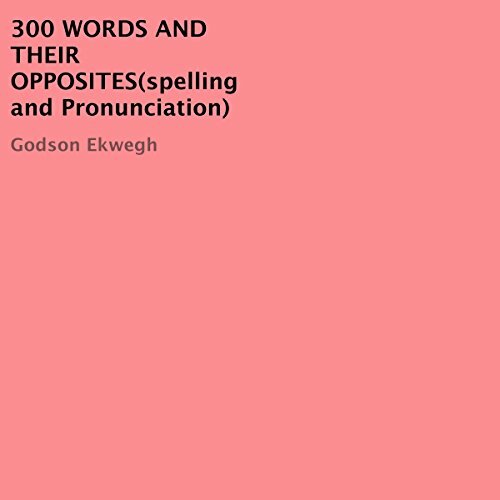 Spelling and pronunciation of the words is included. 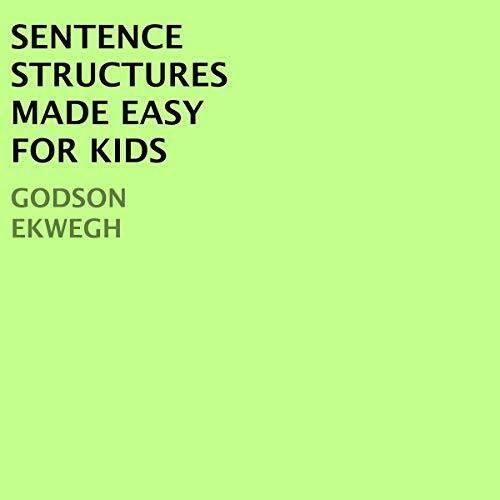 Sentence structures are explained with numerous example sentences, their uses, meaning, and how they are used. 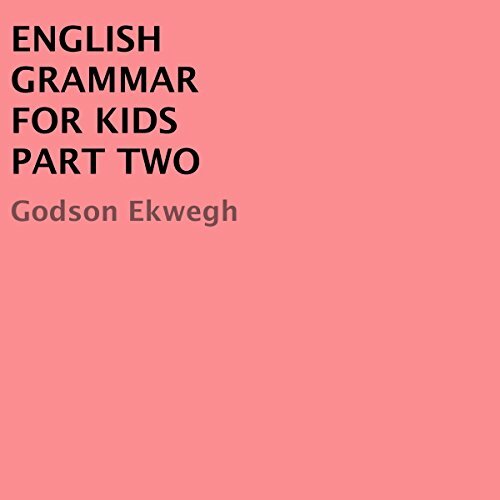 A great tool for any kid who wants to have good command in writing and good expression of ideas and thoughts in the English language. Capital cities of the United States and the world. 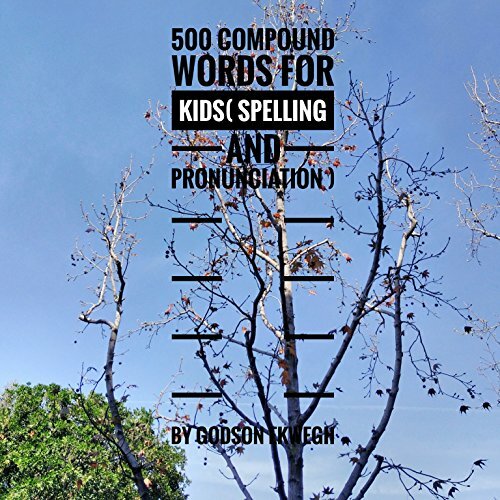 Compound words formulated for kids. 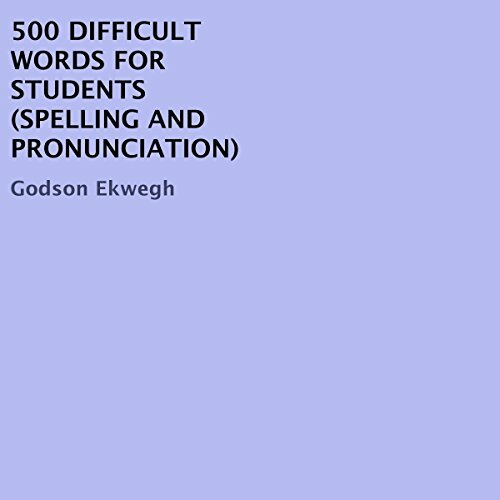 Compounded words help kids understand their spelling and in some cases to a larger extent the meaning of these words. It also helps them formulate compound words to fit any intended concept and meaning in any sentence construction. It is valuable and useful. 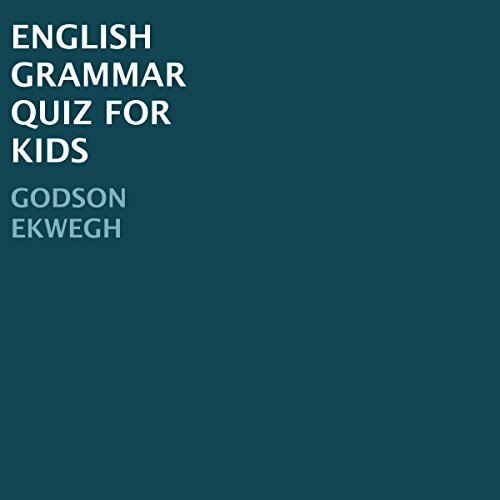 Conjunctions, prepositions, interjections and articles are explained in simple terms with example sentences for easy comprehension. 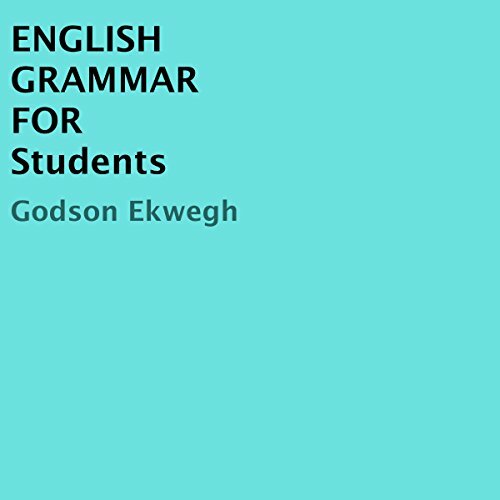 In this edition: Present and past tenses; Singular and plural tenses; Singular and plural nouns; Singular and plural pronouns; Modal verbs and their usages; and Perfect tenses are carefully explained with example sentences in sentence constructions. 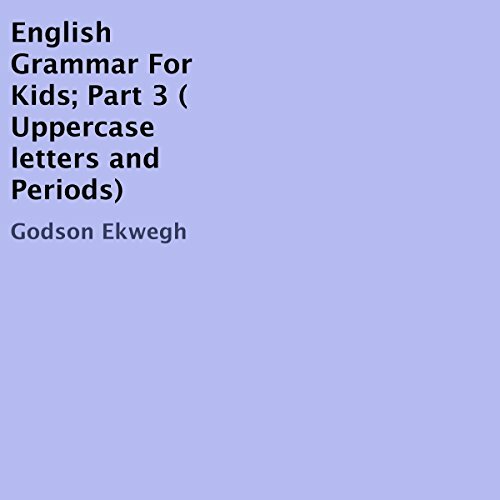 This audiobook is about the use of uppercase letters and periods in English writing. 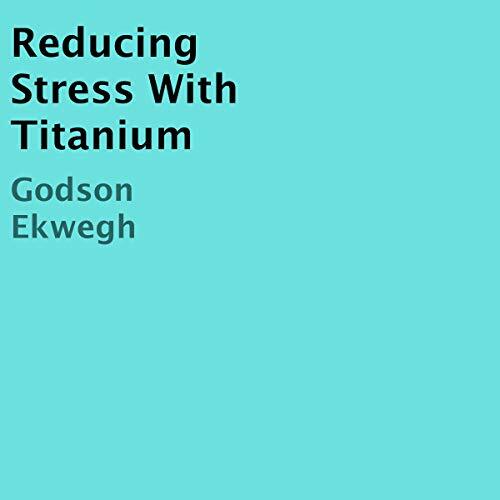 Discover a new wearable technology infused with processed titanium that enhances and enables our body and mind to cope and quickly recover from stress. 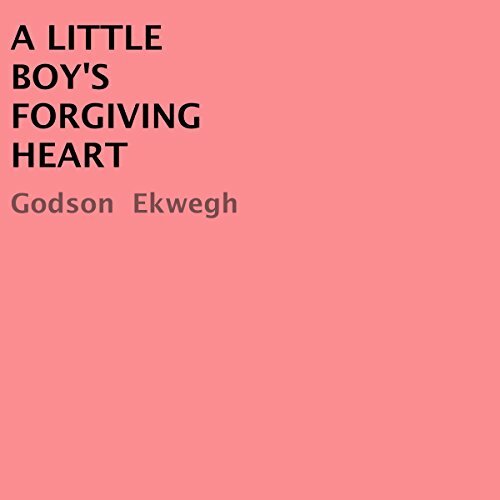 A little boy who loves animals and wants one for a friend encounters a series of cruelties at the hands of animals who give him impossible conditions before accepting him as a friend. Each time he forgives his wrongdoers. Finally he puts his trust in God. At this point, through repeated prayers, faith, and belief, he gets a lovely pet that makes him happy.